“Today in our country a new day is dawning… Today is a day of redemption but also the start of a new era… Ithaca is only the beginning,” were among the catchphrases in Prime Minister Alexis Tsipras ‘s address to the nation on the occasion of Greece’s formal exit from the bailout programme. “Today, a new day is dawning for our country – an historic day. The austerity memorandums that brought social desertification have finally finished. Our country is regaining its right to determine its own fortunes and future, just as a regular European country, without external coercion and any more blackmail and sacrifices by the people,” he said. “Greece since 2010 has experienced its own Odyssey. Within five years, things that were unprecedented in peace time happened to a country. Twenty-five percent of the national wealth was lost. Three in ten people were unemployed, and six in ten youths. Austerity measures worth 65bn euros were implemented. Violence and coercion became part of daily life. Democracy was degraded. 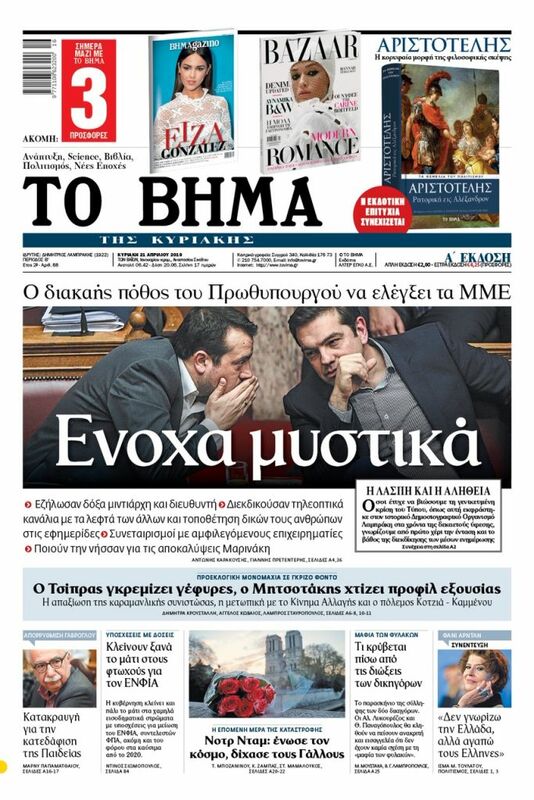 Bankers became prime ministers [ a reference to ex-PM Lucas Papademos] and ministers became bankers [a reference to] Bank of Greece Governor Yannis Stournaras]. Fascist gangs came out of their hiding places after 60 years,” Tsipras said. “We shall never forget those who scoffed at and scorned Greece and the Greeks, because they dared to not consent to the implementation of a neo-liberal experiment that would last for decades. 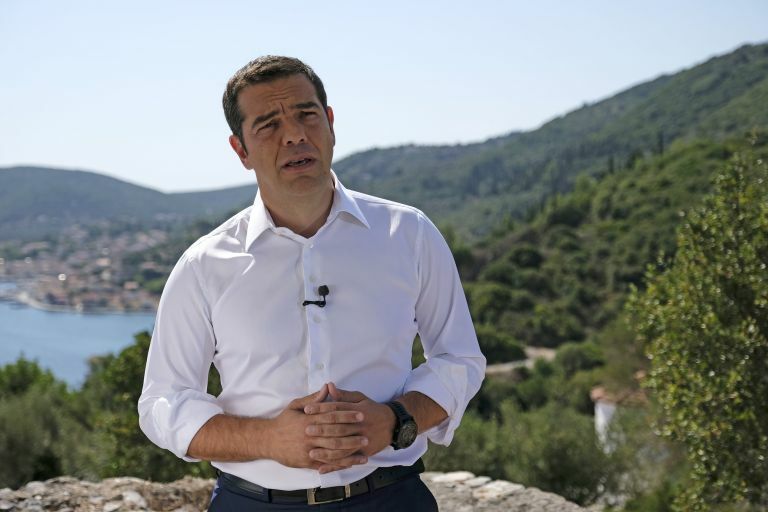 However, we will also not forget those who stood by the Greeks and Greece in tough times – people and political forces from all European countries, who staunchly resisted plans for a Grexit and punishment of the Greeks, because they know that Greece for Europe means much more than fiscal quantities,” the PM said. New battles now lie ahead of us. The contemporary suitors [a reference to the Odyssey] are here and still stand against us. These are the people who wish to see the ship of state again in rough seas and the people in the ship’s hold. They are the people who created in their own image the Greece of corruption and power for the few, who want to engage in tax evasion and tax avoidance, to be parasites at the expense of the public interest – with off shores and bank accounts abroad – who consider themselves above the law, and who tremble at the idea of an independent judiciary,” Tsipras said, in a thinly veiled reference to his political and other opponents.